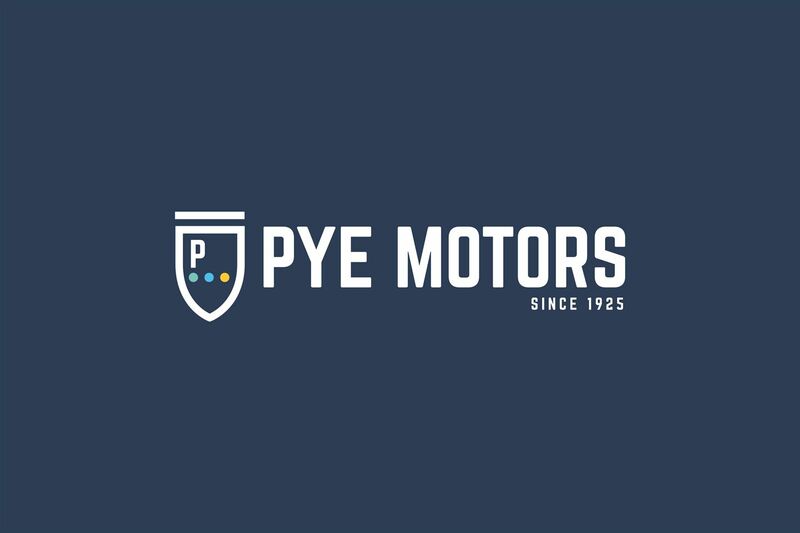 It's not often you get the opportunity to work with a business that has been successful for over 90 years, so when we were approached by Pye back in 2014 we took great care to analyse and review the organisation and it’s basis for longevity. 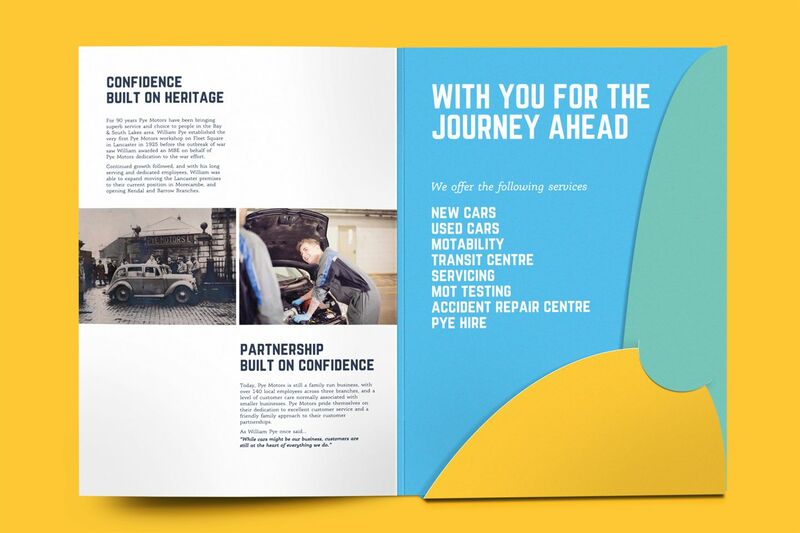 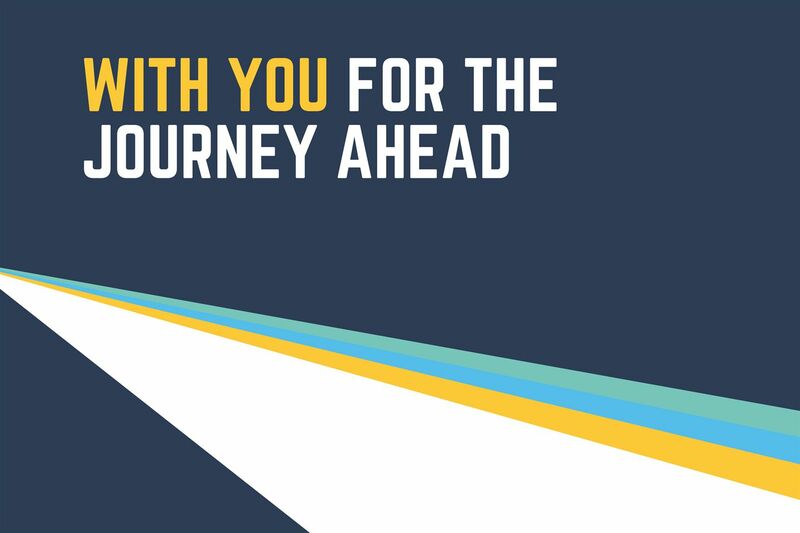 Starting with their brand, we worked together with the team at Pye to refocus the message on the businesses’ core strengths of: honesty; expertise; approachability and quality. 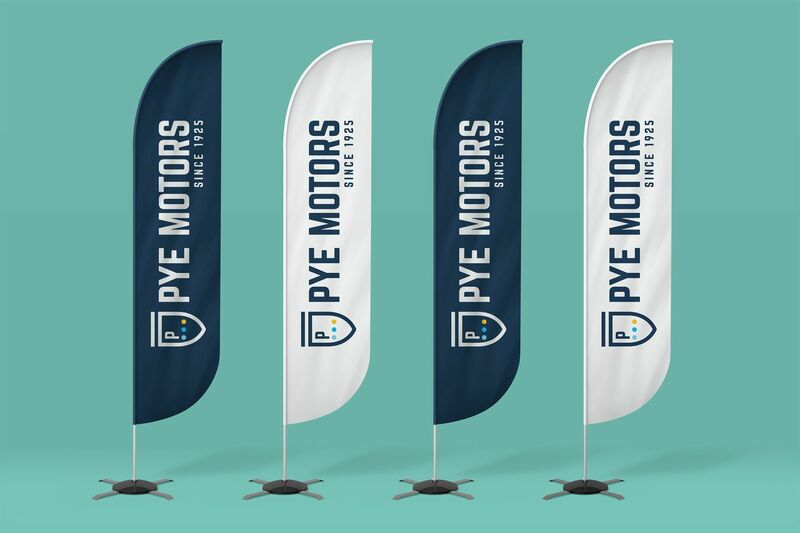 The result was an identity that not only complemented the big presence of Ford, but also gave Pye an individual voice in stand-alone campaigns. 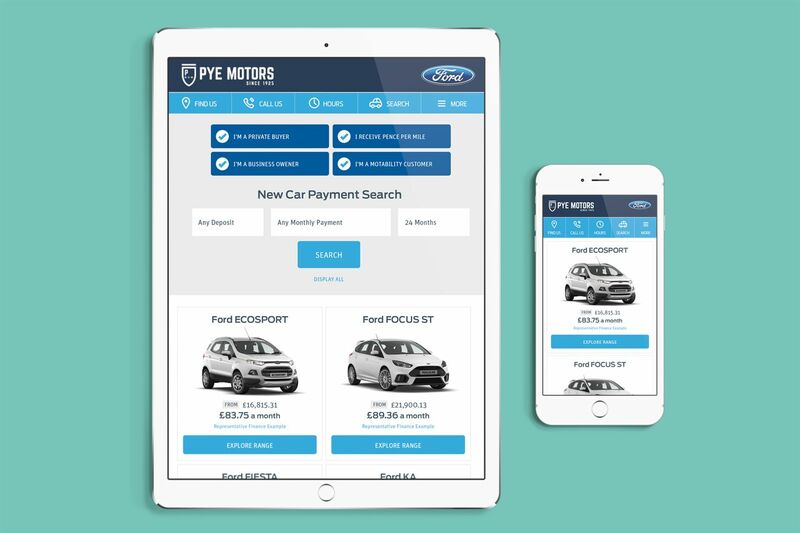 Next came the website, a complex development linking multiple API’s and data sources to ensure current up to the minute financial and vehicle data could be displayed in the most user friendly way. 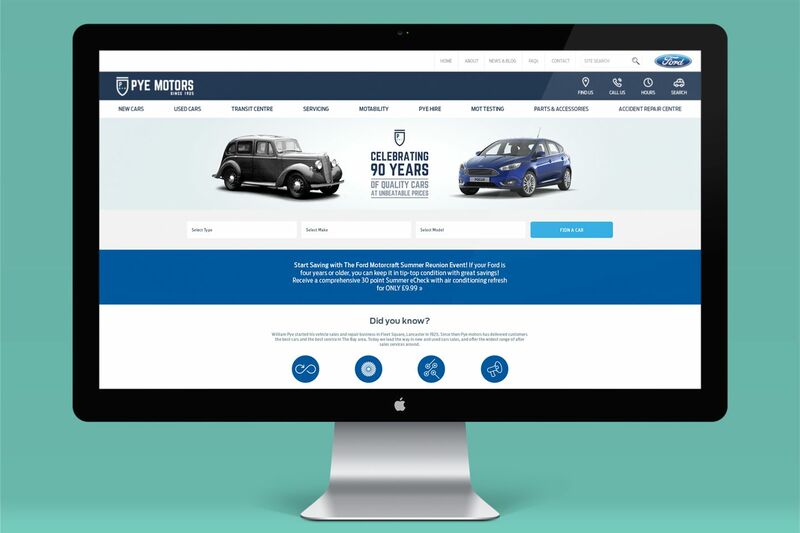 The website then formed one of the key marketing channels we manage for the group alongside email campaigns, social media, digital advertising, print and ambient media. 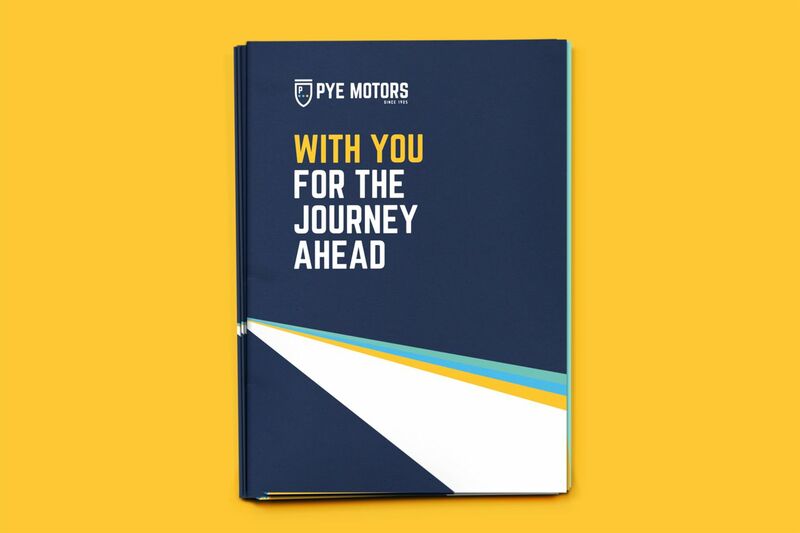 We like to think we’re part of the Pye team now, and share daily gossip with everyone from shop floor to senior management to ensure we’re not only up to speed with large sales messages, but also the little moments that illustrate the culture of a great business. 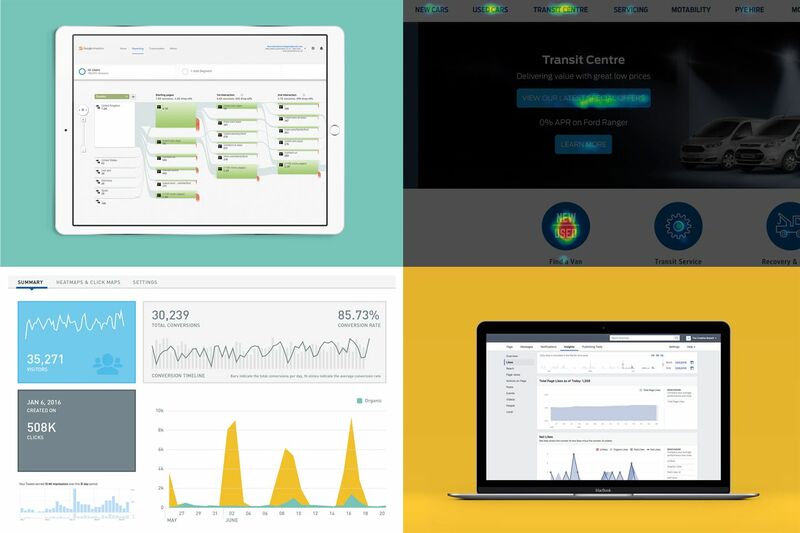 Working so closely ensures we can be responsive to the changing needs of the business and truly work as the Creative Branch of the business.